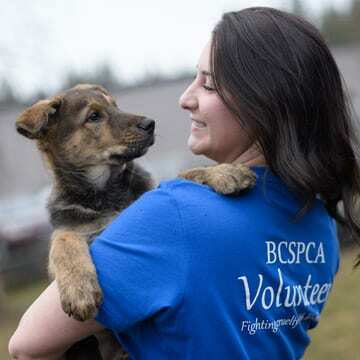 Crown Counsel has approved charges of animal cruelty against Pouce Coupe resident Alexis Walker, following a 2016 BC SPCA investigation. Walker’s emaciated Rottweiler, Kira, was taken into BC SPCA care in June 2016 after Walker failed to comply with orders to provide proper food and veterinary care for the dog. Kira when she first came into the care of the BC SPCA, 2016. Kira, photographed in May 2018. If convicted, Walker faces a maximum fine of $75,000, up to two years in jail and up to a lifetime ban on owning animals.